Simona Halep is a Romanian professional tennis player. She is the current world No. 1 on the WTA Tour, a ranking she first achieved in October 2017. 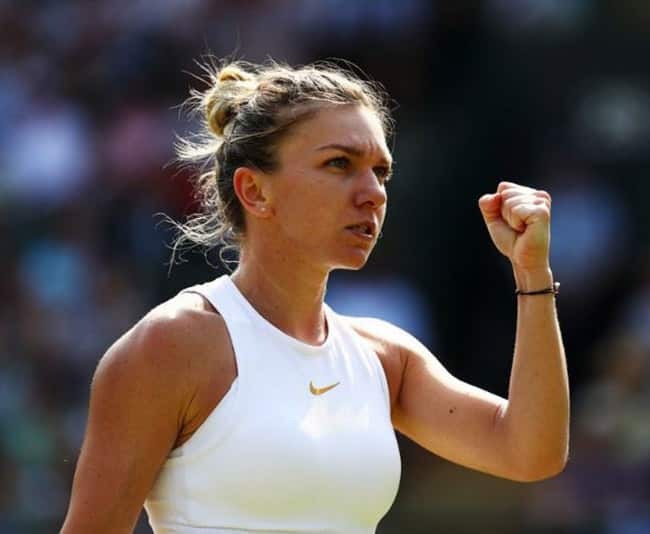 Simona Halep became the latest female to make an unexpected early exit on the pristine lawns of SW19, falling in the third round to world No.48 Hsieh Su-wei. Halep, the reigning French Open champion, suffered a 3-6 6-4 7-5 loss. Venus Williams is an American professional tennis player who is currently ranked world No. 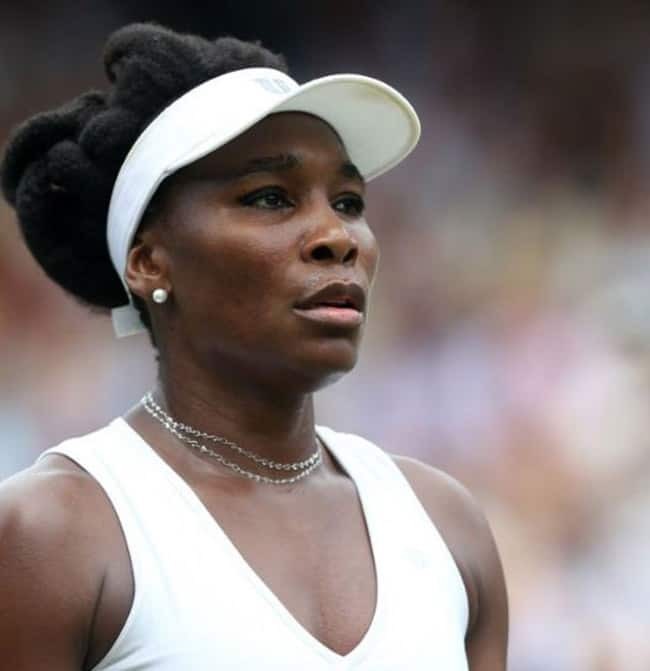 9 in the WTA singles rankings Kiki Bertens, 26, who is seeded 20th and beat Venus Williams in the last round 6 2 6 7 (8-6), was ruthless with break-point chances.